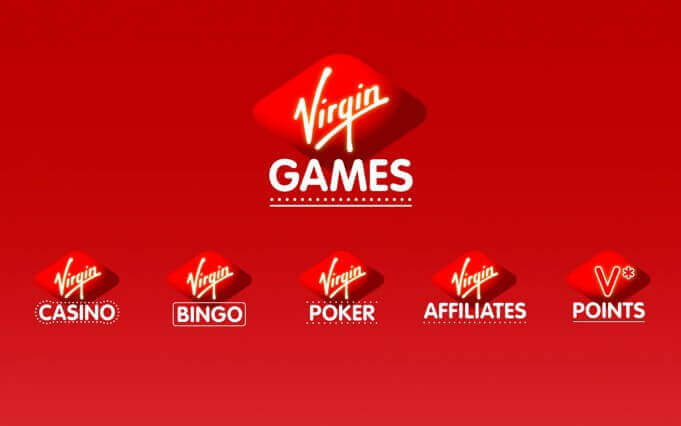 How to deposit and withdraw funds using Virgin Games payment methods. The Virgin Games payment options entails the popular banking methods in the market. These include PayPal, Neteller, Credit and Debit Cards, Paysafecard and Skrill. Also have in mind that Paysafecard withdrawals require a bank account plus the fact that Skrill and Neteller aren’t allowed when making deposits in to your account for the first time. The guidelines below will help you to know how to make any deposit payments to your account or withdraw your winnings while betting at Virgins Games. Go through the guidelines below in case you’re having difficulties depositing your wager or withdrawing cash. Go to the My Account section and click on “Deposit”. In case it is your first-time deposit, pick one of the Virgin Games payment options. You might be required to confirm your details depending on the payment option you’ve chosen to use. After that, you are set to go. Remember that Virgin Games offers a welcome bonus to new players that have signed up for an account. Simply create open an account and make a deposit to receive a 200% first deposit bonus of up to £200. The bonus will add to the fun as you enjoy your betting venture. Note that if you make your first deposit payment via Skrill or Neteller you won’t be eligible for the welcome bonus. Pick one of the Virgin Games payment options listed. Virgin Games offer a number of means to be used in making of deposits as well as withdrawing cash. The payment methods are trustworthy and well secured giving customers a perfect payment platform. The table below outlines the available deposit methods, the maximum and minimum amounts allowed, transfer fees (if any) and the time it takes to be processed. The table below shows the withdrawal details for the withdrawal options allowed at Virgin Games. 1. What are the fees of transfer (for deposit and withdrawal)? Are there any? There are no transfer fees in any of the payment options both in depositing and withdrawal of cash at Virgin Games Casino. 2. How does the “proof if identity” process work? Click here to sign up with the promo code. 3. What are the minimum deposit and withdrawal amounts? 4. What are the transfer times for both deposit and withdrawal? For deposit options, crediting of cash into your account is instant. For the withdrawal option, it takes up to 24 hours for PayPal, Skrill and Neteller, 2-4 days for Visa/Visa Debit and MasterCard/Maestro and lastly 3-6 days for the Paysafecard. 5. Can I cancel a withdrawal? And how? Yes. You can cancel a withdrawal if it is not yet processed or completed. Simply go to “My Account” section and find the transaction you would like to cancel, and select the transaction to be cancelled. Your money will be returned back to the Virgin Games account. 6. Which currencies are available on the Virgin Game site? There are only two currencies allowed at Virgin Games Casino. You can choose either the European Euro or the UK Sterling Pound when signing up for an account. 7. Do all the methods listed above accept International transfers of currencies? Yes. All the Virgin Games Payment Options accept international money transfers. Players will be able to receive their winnings from all the allowed countries. 8. Which are the payment methods available at Virgin Games? Deposit Options: Bank Transfer, Echeck, MasterCard, Neteller, PayNearMe, Skrill – Moneybookers, Visa, PayPal, Maestro, Paysafecard, Visa Debit and Visa Electron. 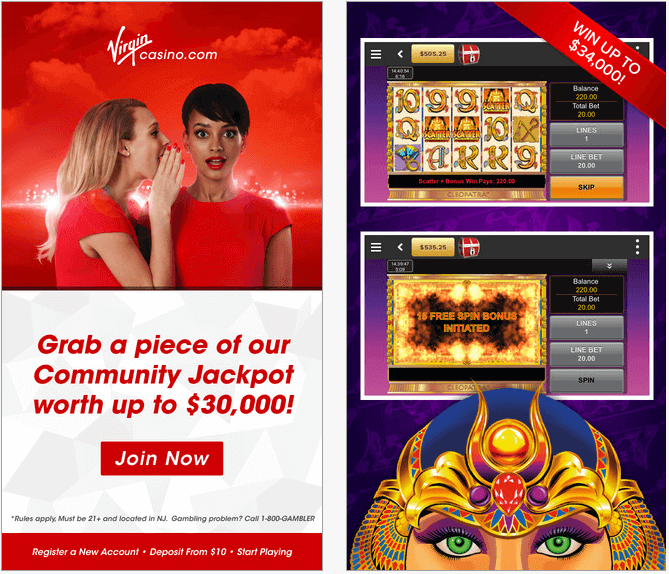 Virgin Games Casino offers a 24/7 customer care service through Live Chat and a toll-free phone line. You can also reach them out by sending them an e-mail to the customer support. Simply choose the means that suit you best. Members of the Virgins Games have access to the well trained and friendly customer support agents that will assist in handling any issues or difficulties you might have at the site. All in all, the support service at Virgin Games is great. 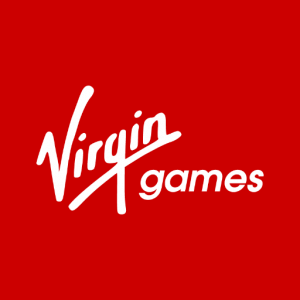 If you are searching for more details about Virgin Games, click here to switch to our full Virgin Games review.